It was a relief for white farmers who are set to be given leases of up to 99 years just as their black counterparts. 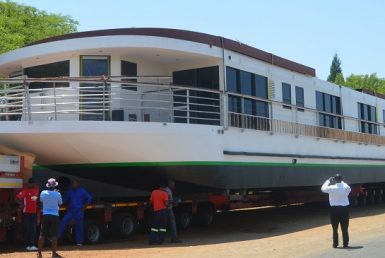 During his inauguration, President Emmerson Mnangagwa promised that his government was going to foresee that white farmers would be compensated for their lost properties. The white farmers had their land forcefully taken under previous president Robert Mugabe regime in the controversial land reform program. Under the former leadership, white farmers had their land leases go up to 5 years only while their black counterparts received 99 yearlong land leases. Such discrimination of white farmers is set to end under President Emmerson leadership as he promised. Acting resettlement officers at provincial levels throughout the country were issued with instructions restricting five-year leases to white farmers. The Lands, Agriculture and Rural Settlement Ministry instructed that all the white farmers yet to be compensated would be issued with 99 yearlong land leases. This would be contrary to the previous land leases arrangement. The Ministry also confirmed that the 99 year leases offered to all would be immediately bankable. 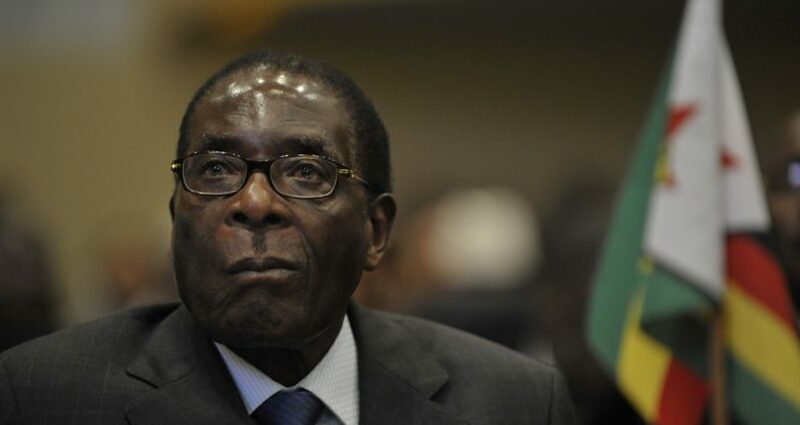 President Robert Mugabe’s regime had hoped to correct historical injustices to blacks in land distribution throughout the country by adopting the land reform program. However, the changes by the new Mnangagwa led government were not welcomed by sections of the country. Questions arose as to why the government went ahead to compensate white who had been the ‘‘beneficiaries’’ and ‘’perpetrators’’ of genocide. Consequently, four villagers distributing ‘Freedom of Speech’ banner materials were arrested at a farm near Chinhoyi town. More than 4000 white farmers were forcefully evicted from their lands and properties by War Veterans two decades ago. Black farmers then went ahead to seize their crops and farming equipment while some of the white farmers were murdered in cold blood. 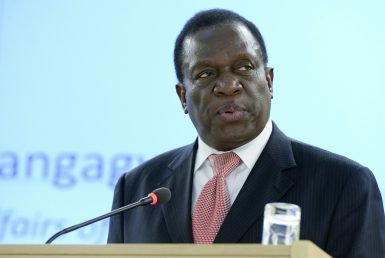 President Mnangagwa cited that his government would be keen to revive the country’s agricultural sector. Meanwhile, the white farmers would receive99 yearlong land leases, they would not be given back their lands ownership but only compensated for properties lost in the war.